Beta-carotene is a bright red-orange pigment found in plants and fruits. It is the most common carotene found in plants and is one of the primary sources of vitamin A (retinol). 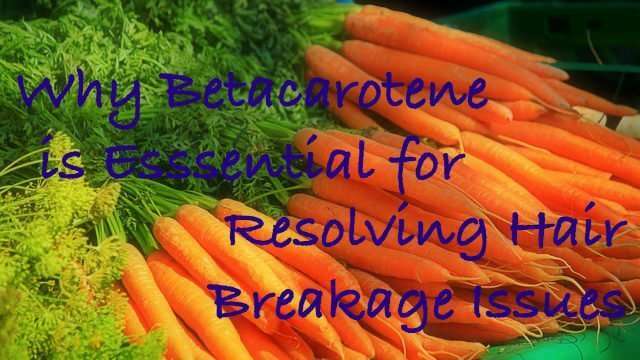 Beta-carotene is rich in antioxidants and is excellent for vision and overall body health. It should be noted that in green leafy vegetables, the presence of beta carotene is masked by the chlorophyll content. Deficiency of vitamin A can cause hair breakage as well as dull and dry hair. Consuming foods rich in beta-carotene can stop these problems and encourage regrowth of thinning hair. Beta-carotene can prevent dandruff and other scalp problems related to flakiness. Apart from fruits, vegetables, and herbs, you can also get the benefits of beta-carotene by including carrot oil in your regimen. Carrot oil is extracted from the dried seeds of the carrot via steam distillation. 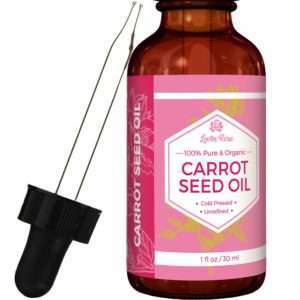 Carrot oil strengthens the hair, prevents split ends and makes hair shinier. A winning combination. 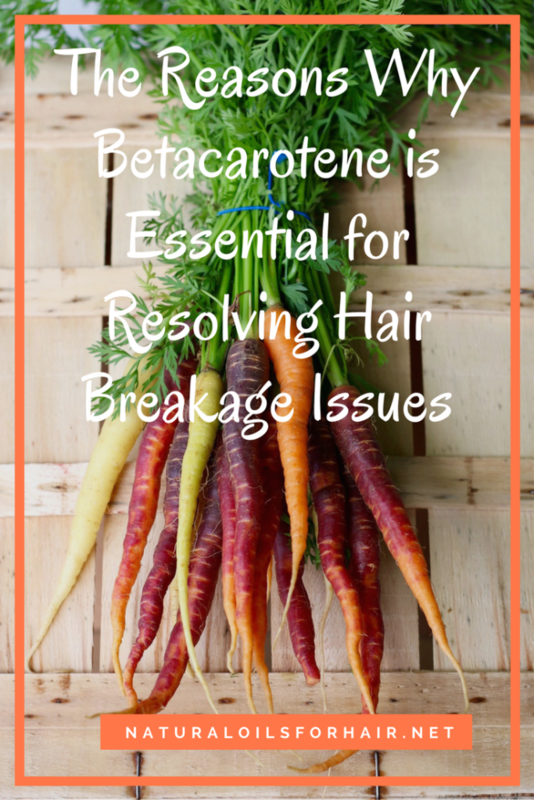 Beta-carotene is available in supplements but it’s not recommended to take these as a source of vitamin A especially when it comes to the hair as excessive amounts can cause hair loss. There are a wide variety of fruits and vegetables, which I’ve listed above, where you can get all the beta carotene you need naturally in addition to including carrot oil in your regimen. In case you’re wondering what other types of vitamins you need to include in your diet for hair growth, check out this article – A Breakdown of the 6 Vitamins You Need for Better Hair Growth. 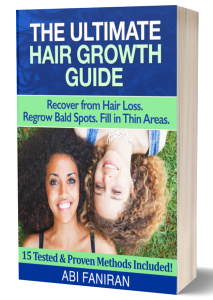 There’s a whole chapter in there dedicated to all the vital vitamins required for hair growth and why. Learn more and grab your discounted copy HERE.